Since it’s been a while since we’ve had one of these, I figured it’s time for a Winter League update! We’ve got a few new additions to join some of the Latin American leagues. We’ll start with the new additions: Kevin Pillar has made his Dominican League debut and has one hit in 13 at bats for Leones del Escogido so far. It’s not unusual to see players struggle in their first game action since the fall. On Tigres del Licey, Esmil Rogers met the same type of fate, giving up three runs in three and a third innings on five hits with one walk and two strikeouts. Once again, he hasn’t thrown in a game since September and there are bound to be some cobwebs. On the inactive list (not officially but whatever) is Sean Nolin who hasn’t thrown since November 20. I’m going to go ahead and suggest that he is probably done for the year with 26 2/3 innings in the Dominican to go with his 110 1/3 in the US minors. 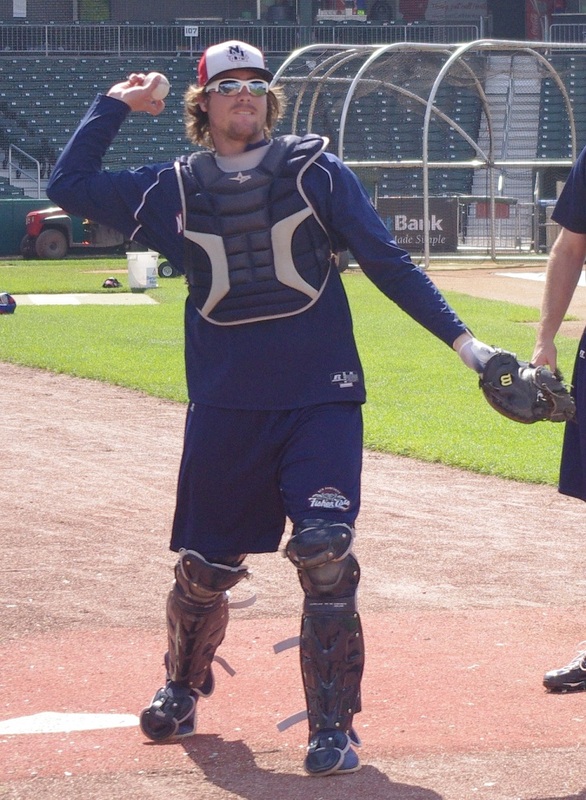 Brad Glenn also hasn’t played since November 15 in Venezuela so I’m surmising that he got injured and won’t be back. Jonathan Diaz continues to rock and roll in the Dominican, hitting .290/.458/.354 in 107 at bats. His 25 walks to 22 strikeouts are particularly impressive. Moises Sierra, also in the Dominican, has been hitting well and working out at first base although his power has kind of deserted him; he hasn’t had an extra-base hit in the last 10 games. He continues to hit well though, with a .336/.418/.467 slash line in 107 at bats. On the pitching side of things, Tony Davis continues to pitch well but in very small increments. He only has three innings pitched in nine appearances and has given up a hit and two walks without any strikeouts. Last seen in Lansing, Efrain Nieves has a 3.98 ERA in 20 1/3 innings in Puerto Rico. His last outing was a fantastic appearance, throwing six shutout innings on December 4, giving up five hits and one walk with six strikeouts. Ramon Ortiz continues to pitch for Tigres del Licey in the Dominican and has a 4.09 ERA in 11 innings with four walks and four strikeouts. The big caveat to that number is that in Ortiz’s November 30th outing he gave up all five of the earned runs he’s surrendered this season (including his one home run). Without that one appearance, Ortiz hasn’t given up any earned runs. Juan Perez, coming back from an injury as well, has pitched only three innings int he Dominican League with an ERA of 12.00, four walks and one strikeout. Arik Sikula keeps rolling in the Puerto Rican Winter League. In 11 1/3 innings, he’s given up just one run on eight hits with two walks and ten strikeouts. Mickey Storey hasn’t pitched since November 24 and has accumulated 14 innings in the Dominican with just one run against on eight hits and three walks with sixteen strikeouts. 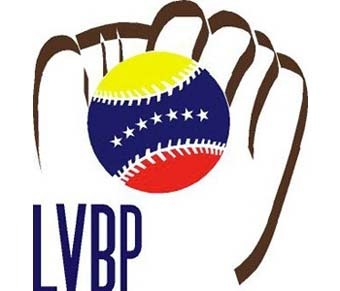 Finally, before we head down under, Jonathan Torres hasn’t pitched since November 24 in Venezuela and has been alright for an 18-year old, giving up three runs (two earned) over eight and two-thirds innings with seven walks and three strikeouts. 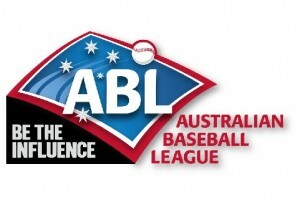 In the Australian Baseball League, Jon Berti is leading the way with a .351/.471/.561 slash line, contributing eight stolen bases, five doubles, two triples and a home run in just 57 at bats. He’s been an incredibly tough out, taking 12 walks and striking out just four times. Australian National Hero Jack Murphy (at least in baseball circles) is also hitting very well, sporting a .350/.409/.467, hitting his first home run of the regular season today in a four for five performance with four RBI. Center fielder Mike Crouse had a huge game to plump up his numbers, going five for six with a home run on December 1 to bring up his line to .309/.349/.382 with seven stolen bases. Finally, Shane Opitz had a three-for-six game on December 1 with a home run of his own to bring up his numbers to .255/.281/.364 in 55 at bats. Opitz has only walked twice to go with nine strikeouts this season.